Avanti is an independent family run Bistro and Cafe established since 2005. 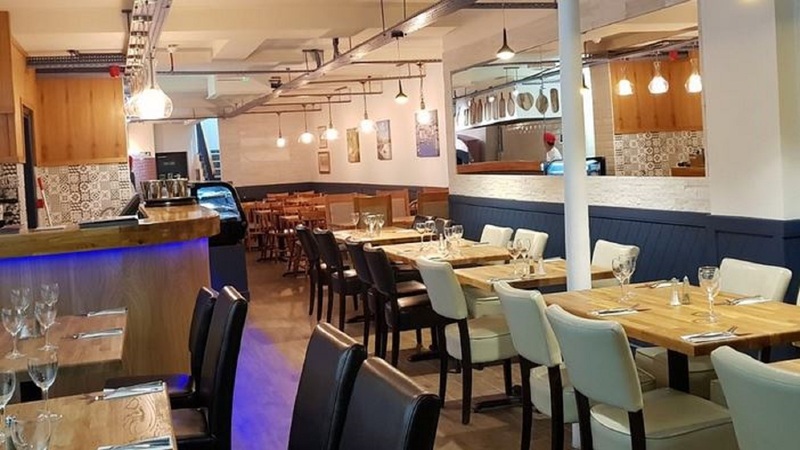 Avanti is one of the only independent family run Mediterranean and Italian Restaurants in Windsor, serving freshly prepared home dishes from around the Mediterranean. 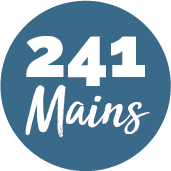 Located in the heart of Peascod Street, Avanti is a cosy restaurant perfect for al fresco dining with a view of Windsor castle, or brunch, lunch, light afternoon bites, dinner and cocktails!